Pour Up for Washington Crossing’s Spring Brewfest! Returning for the ninth annual year, Washington Crossing’s Spring Brewfest is soon to be back in action. 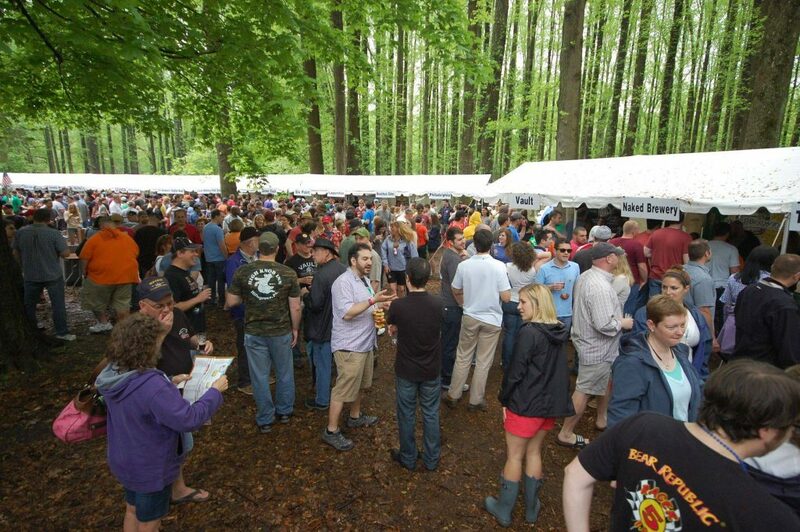 Coming to the Riverside section of Washington Crossing State Park, the Brewfest has so much to offer (as long as your 21+). On May 4th from 12:30 – 4:30, enjoy the beautiful views of this Delaware River Town with a community like no other! This event sells out every year so make sure you get a ticket for you and your friends soon. Click here to get all the information you need. With just over 130 beers from 60 plus vendors, both regional and national, let’s hope you come thirsty! It’s easy to hang out at the same spot but why not expand your beer palette? Make sure you take some time to sample a variety of different brews that will be available, you won’t regret it. Drink for a cause! Held by the local group Friends of Washington Crossing Park and supported by the First National Bank of Newtown, all proceeds go directly to the funding of Washington State Park. Tickets are sold for $45. Limited designated driver tickets are also available for $10.